Cervical cancer, already a threat in Tanzania, is projected to become even more entrenched over the next decade. Globally, deaths will likely rise 25 percent during the next 10 years, according to the World Health Organization. Sobering news for Tanzania, the burden of cervical cancer is already among the world’s highest – being 50 percent higher than all East Africa and nine times higher than North America and Europe. Fortunately, cervical cancer is nearly 100 percent curable if caught in its early stages. This is a problem with an easy solution. IMA World Health is working to stop cervical cancer in Tanzania through prevention, screening, and treatment for those diagnosed early. 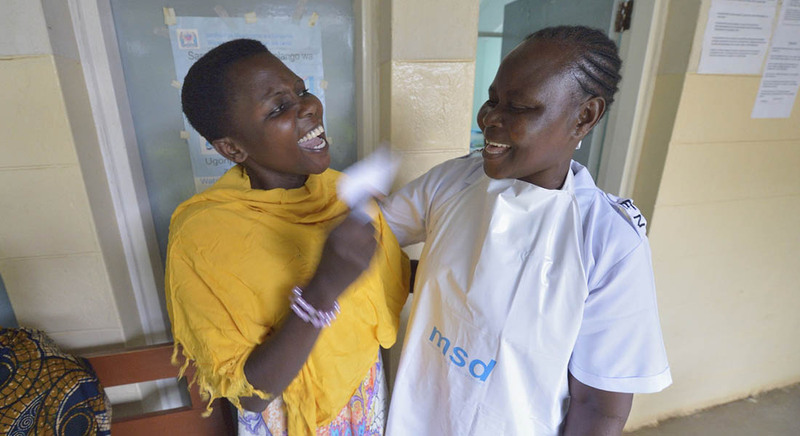 Targeting an area where the need was most dire, IMA selected Tanzania’s Mara region to address cervical cancer because HIV is surging there – rising from 3.5 percent in 2003-2004 to 7.7 percent in 2007-2008. Being HIV positive increases the risk of developing cervical cancer by at least 50 percent and hastens onset of the disease by as much as 10 years. Between August 2011 and May 2018, IMA screened 23,214 women between 30 and 40 years of age. Treated 1,369 VIA-positive women for cervical cancer the same day they were diagnosed. Trained 76 health care workers in screening techniques using the visual inspection with acetic acid approach and providing early diagnosis and cryotherapy treatment. Developed in collaboration with the Ministry of Health and Social Welfare national information, education, and communication materials to raise community awareness about the importance of screening and early treatment. Built a cancer database so doctors can understand which women have been screened and treated for cervical cancer at their facilities. As we screened for cervical cancer, our program also advocated checking for breast cancer. The result: We referred 111 women for further breast cancer testing and treatment.